Much is said about Dr. Orly Taitz, but very little about her husband Yosef Taitz. But Yosef is an interesting fellow, a software entrepreneur who has been collaborating with Novartis, manufacturer of the H1N1 vaccine and billion-dollar Oracle Corporation. I think the sometimes-expressed view that Orly Taitz is a scam artist trying to rake in a few shekels from PayPal donations needs rethinking. Someone more crazy than I might twist swine flu, chemical engineering, and massive databases into SOME kind of new “anti” conspiracy theory. Maybe the [caution: viewer discretion recommended] Rastafarians can make something out of it. I just read the Rasta post about Orly. I have said this repeatedly. Orly is getting deeply involved with white supremacists, because of her pathological hatred for President Obama. I made a posting, half in jest, that the Mossad was behind her. What she refuses to realize, is that when she is no longer useful to those anti-Semites like Andy Martin, they will turn on her. She is playing with fire. The conservative movement is a haven for white nationalists, anti-tax rebels, anti-Semites, and assorted other kooks. Buckley once said he spent a lifetime getting rid of the kooks. He did not do a good job. I have this to say to Jonah Goldberg: John Birch Society. You’ll be sorry, pal. One more note: the ONLY reason evangelicals love Israel, is to bring about the Second Coming. They love Israel, but hate Judaism and Jewish culture. They smile at us, and then stab us in the back. If you want to see what Hagee REALLY thinks of us, watch this, as he tells his congregation that Hitler was Jewish, and how Jews control the world’s monetary supply. He’s a closet anti-Semite. Some friend. To mix anti-tax rebels as you so stupidly called them in with white nationalist is plain ridiculous. Read a history book on the causes of the American Revolution and one of the major reasons was Taxation. Far as the anti semitic rant goes, well one thing that gives that a laugh is the fact Dr. Orly is a Russian Jew and has dual citizenship of Israel/USA, so she can’t be a Semite who is anti-semitic and in fact being semitic does not only incompass jews. it also incompasses parts of east africa and Arabia. Dr. Orly’s problem is with muslims and her diehard belief Obama is a muslim that happens to be the president of the United Sates of America. I for one did not vote for Obama nor did i vote for a republican. I am a Independant voter and always have been. 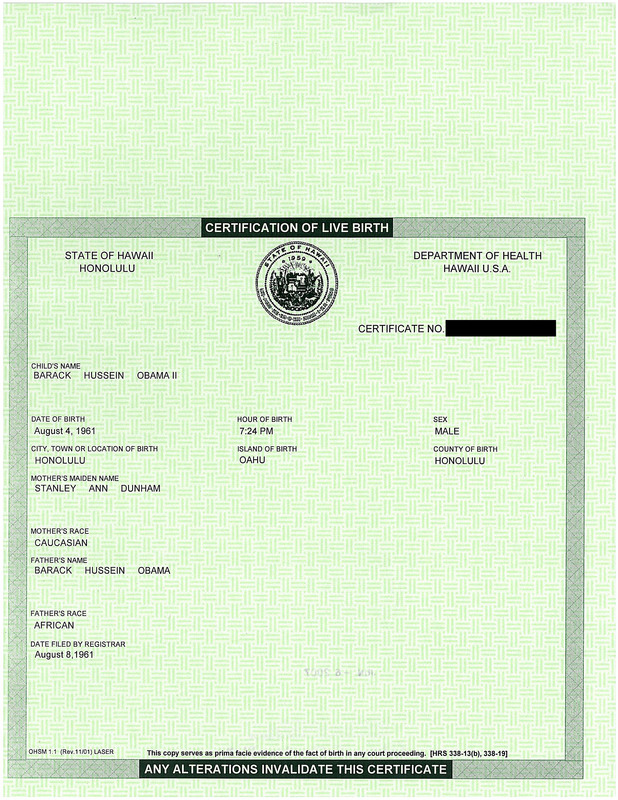 I also didn’t jump on the bandwagon of the birth certificate issue because i knew is was a red herring from the beginning. Yes there are white nationalists, black nationalists in the USA,right along with socialists, communists, anarchists…..ect ect ect ect. One last statement about mixing tax protestors in with racists and anti-semites as you so gingerly call them. Try reading a American History book, especially the reasons for the Revolution and renunciation of British rule! I mentioned that hate rant which she allowed on her site, to illustrate her willingness to overlook hatred of us because of her pathological campaign against President Obama. The Revolution was fought over taxation without representation, not taxation per se. Taxes are the price of civilization. We are the only industrialized nation without national health care, and it’s a scandal. Health care is a right, not a priviledge. We are one of the lowest taxed people. Canada has a sales tax of 15%. That’s a stiff amount when buying a car. We have it easy here. Whether or not he is eligible to hold the office he now occupies. After all you know that he was a Brit at birth … and you think that somehow makes him a “natural born citizen”?? Rotsa’ ruck!!! I’ll try this again. Born on US soil = NBC. The SCOTUS held this in Ark, and it is not going to be reversed like Dred Scott, so STFU. Parents’ status has NOTHING to do with it, so let go of it. Every decision subsequent to Ark has upheld it. Sorry, you’re going to have to wait until 2012 to try again. It’s funny how Gibbs is now trying to convince us that our outrage is “Manufactured”. We are starting to get some REAL traction now. CNN refused to run the anti Dobbs ad. The groundswell will soon be a tidal wave and these traitors will be swept away. Don’t believe me? Ask doc. This site is getting more hits than it can handle. The NBC issue is becoming big news. THE ONE will not be able to sustain his usurption (Is that a word?) much longer. Did you know that my country, Madeupistan, considers you a citizen at birth? Just you, and your family. It’s a strange law, based in part on jus sanguinis and partly on sheer cussedness. Congratulations, you are now ineligible to be President! Other countries don’t get to decide who is eligible for OUR presidency! From her, that’s saying a lot! I made a posting, half in jest, that the Mossad was behind her. If it is, that will put paid to the myth of Mossad’s absolute competence in every operation. THE ONE will not be able to sustain his usurption (Is that a word?) much longer. It’s a strange definition of “usurp” that encompasses “wins the majority of the popular vote and the majority of the Electoral College”. The President, Barack Obama is eligibile, as Misha says try again in 2012…Just be wary of Palin, I have a feeling she might have been born in Canada, and a Canadian B.C. would be easy to find…..
You seem to have forgotten that eight of the first nine U.S. presidents were “Brits at birth,” so it is evident that the framers of the Constitution (who also were Brits at birth) did not consider that to be a disqualifier. Of course, those eight were not “natural born” citizens, nevertheless there is precedent for people born as British citizens being eligible to serve as president. And those presidents not only lived much of their lives under British rule, George Washington was an officer in the British Army. 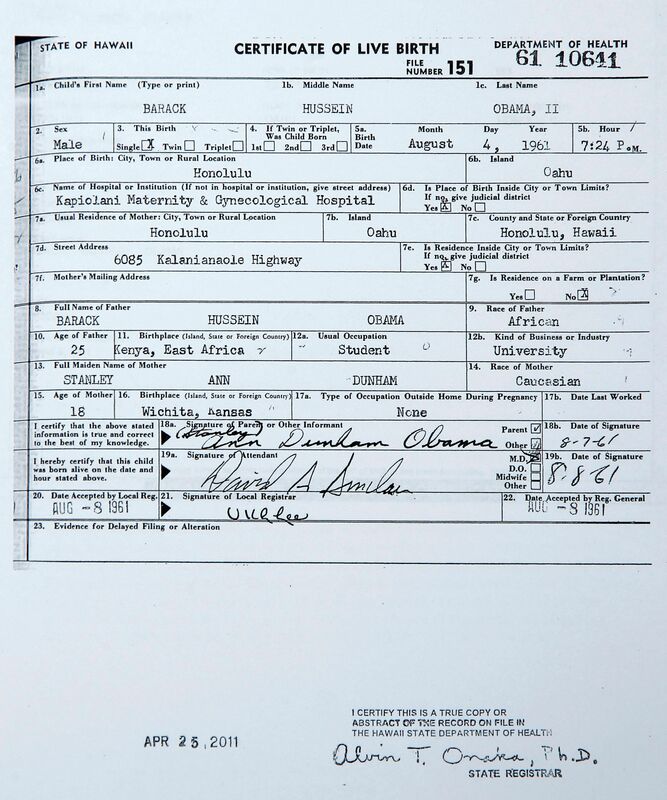 Obama had dual citizenship at birth, but he never lived under British rule. What makes you believe that his British citizenship has precedence over his U.S. citizenship? I would ask you to cite statutes or case law to back up your opinion, but I know that you are not into providing legal citations for your opinions. The “grown-ups” in the Republican Party are going to try and put this genie back in the bottle, but they waited too long to speak out. I think most of them are afraid of the right wingers. Read what George Voinovich of Ohio has said about the crazy southerners. Thing is, GV isn’t seeking re-election in 2010, he wants to run for Ohio AG. What do you think might happen to him if he has a town hall during the recess? 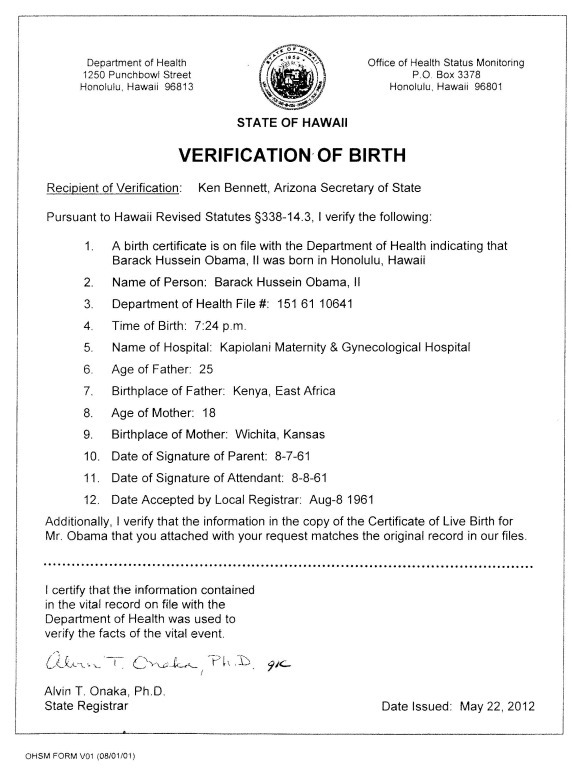 After the little flap about the Kenyan birth certificate, hits dropped back to 16,000 yesterday. It’s sort of like traffic slowing down to see who got pulled over on the Interstate. Well, of course they hate you, you killed Christ for goonness sakes! “snark” ( I think the Catholics got over that…) You’re right, they want the rapture to come and of course, you don’t get rapture until there is chaos and destruction in the middle east and then Jesus comes back to Jerusalem and raptures the righteous and the rest of us are “left behind”. Funny how no one in Congress had an objection when they certified the election. Once you have the executive branch, the Congress and the courts on your side, you pretty much win. While we’re talking about the rabble rousers disrupting and shouting down anyone who disagrees with them, and with mounting evidence that many of these people are “plants” in the meetings – Recall how easy it was for a group of “plants” scattered around a crowd by the Pharisees got the whole crowd shouting “crucify him”. Mob mentality is a scary thing. I also read the post DrC linked to, by the Ethiopian org. They were furious with her for her alliance with white nationalists, because of her pathological campaign. They really trashed her, and I don’t blame them. We forgot where we came from, and look what happened. As I once told my mother, if we did not inter-marry with Poles, Russians and Lituanians, we would look like Ethiopians. As I wrote before, she moderates her blog, and she allowed a vicious rant to be published. Big mistake. Kimba, I completly agree with the Catholic peace movement. As I wrote before, if not for the Jesuits, I would not have a degree. 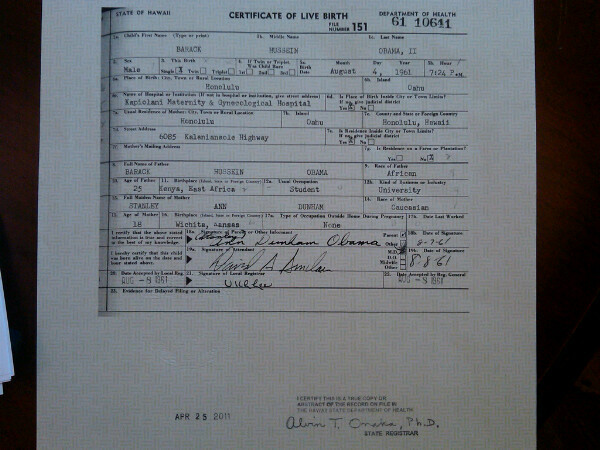 Well, I did some sleuthing, and I found Palin’s official Kenyan Birth Certificate! The motion in Keyes was stricken. Greg, thanks for the update. That saves everybody a lot of trouble. It also points out what a lousy attorney Orly Taitz is. Lousy?! She’s a mail order lawyer, and it shows. I’m watching her in disgust, and it makes me wish we had excommunication. Is she still in TA, or has she gone back to LA? You’re as uninformed as can be about the “natural born citizen” issue. Being born on US soil (if any) means AT BEST “citizen” and NOT “natural born citizen”. That was a term of art written in to the Constitution very specifically. They could have said “citizen” if that was their intent … but what was said instead was “natural born citizen”. In any even the real issue is not about the BC nor where he was born. He’s already told everyone he was born a Brit – or can you not read??? The issue is whether or not the man is eligible under the Constitution to hold the office he now occupies – and there are very serious concerns about that. You, Doc, nor I get to decide that – a proper court setting WILL, however. Heck if you could excommunicate, Bernie Madoff would have to be at the top of the list. 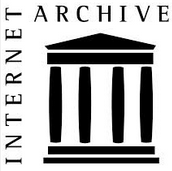 Reqd the United States Constitution; specifically the grandfather clause in Article II, Section 1. It specifically deals with that issue. You seem as grossly uninformed as many of the others on this site. They did a huge oops in Norway: a team of Mossad agents killed Ahmed Bouchiki, a Moroccan waiter unrelated to the Munich attack, in Lillehammer, after an informant mistakenly said Bouchiki was Ali Hassan Salameh. Their mistakes just don’t get the publicity that our mistakes do. There is nothing about “grandfathers” in the Constitution (nor parents for that matter). Talking to you about the Constitution is about as productive as talking to my cats about it. I know the difference between the “grandfather clause” (as you call it) and the “natural born citizen” clause. My point was that we have already had presidents who were British citizens at birth, and somehow the country managed to survive their administrations. As usual, you fail to address the salient points, particularly the fact that the Supreme Court ruled more than a hundred years ago in United States v. Ark that anyone born in the United States (except the child of foreign diplomats and the child of occupying soldiers) is a natural born citizen, regardless of the citizenship of his or her parents. It is IRRELEVANT that Obama’s father was a British subject, and it is IRRELEVANT that Obama had dual citizenship when he was a child. And, as the U.S. Court of Appeals just ruled in Craig v. United States, there are only two types of citizens — natural born/native born citizens and naturalized citizens. If you’re a citizen, but not a naturalized citizen, you’re eligible to be president. Being born on US soil (if any) means AT BEST “citizen” and NOT “natural born citizen”. Please cite some relevant case law to justify this unsubstantiated claim. Governments are typically strangely unwilling to renounce national sovereignty, but that is exactly what you would need for British law, rather than American law, to be controlling on citizens born within the United States and its territories. Which court will decide this? In which case? You have to have a lawsuit that meets the minimaum requirements of the Federal Rules of Civil Procedure in order to get it heard in a federal court. So far, the birthers are not succeeding in this. I hope she continues. It’s great entertainment. Go Orly! Va,va,va! Seriously, when (never-barred) Andy Martin is calling you incompetent…. Taitz posted a letter of support from a U.S. Postmaster. I wonder what this postmaster would say if someone went to her branch but refused to pay the correct postage, and argued Obama lacked the authority to increase postal rates? My grandmother was a postmistress, and her post office would have fit in my bedroom.